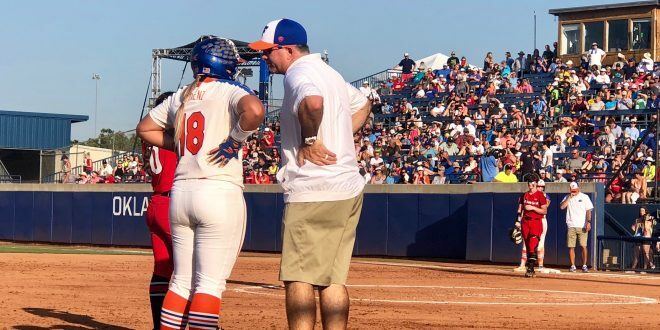 The second-seeded Florida softball team will face three-seed UCLA in the winners’ bracket of the Women’s College World Series (WCWS) on Friday evening. The Gators 11-3 run-rule win against the Georgia Bulldogs came after going down 2-0 in the first inning. However, starting pitcher Aleshia Ocasio (23-7) gave Florida the lead directly after with a three-run home run. 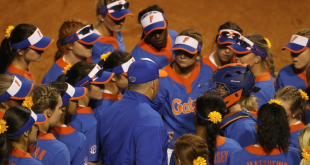 The Gators would not look back, outscoring the Bulldogs 6-1 in the last four innings. On the other hand, the Bruins scored six runs in the sixth inning to rally from 4-1 down against Florida State. Winning 7-4, the Bruins completed their biggest comeback of the season. 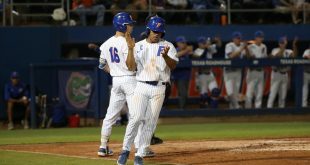 The execution of the Gators was second to none Thursday night, with the offense scoring 11 runs off seven hits and Florida Head Coach Tim Walton’s decision making benefitting the outcome. Walton chose Aleshia Ocasio over 2017 USA Softball Collegiate Softball Player of the Year Kelly Barnhill in the circle. It’s safe to say he made the right decision, with Ocasio pitching seven strikeouts in five innings. Despite giving up a two-run home run to Justice Milz in the top of the first, the Gators offense sparked. Freshman Jordan Matthews picked off from her winning three-run homer in the Gainesville Super Regionals, tying the game with a two-run double before Ocasio’s home run to right field immediately after. Walton questionably puts Jordan Roberts to pinch hit for Matthews in the fourth inning, but Roberts proved any doubters wrong with a two-run dinger to center field. 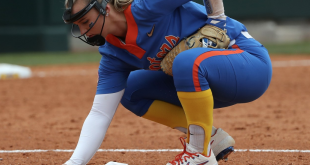 Later on, Hannah Adams’ third home run of the season (also the third of the game for Florida) sealed the deal before the Gators won when Janell Wheaton was hit by a pitch. The Gators (56-9) are now 5-0 on Thursdays this season and improved to 28-8 against ranked opponents. Additionally, Florida set the new NCAA single-season record for walks, with 356 after Game 1. Amanda Lorenz also set the record for walks in a season for the Gators with 68, passing Kayli Kvistad’s 67 in 2017. 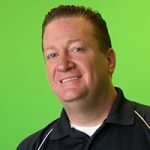 If Florida can use its experience and result from yesterday as energy entering Friday night, then the odds of the Gators reaching another championship series will be one step closer. The Bruins (57-5) were led by 2018 USA Softball Collegiate Player of the Year Rachel Garcia in the circle. Although Garcia gave up four earned runs, she pitched a complete game and improved to 28-3 for the season. Although Florida State had a steady 4-1 lead in the fourth inning, pitcher Meghan King was replaced after giving up only one run in 4.2 IP. UCLA went ahead against pitcher Kylee Hanson, who gave up six runs in only one inning. Second baseman Kylee Perez’s three-run home run was the go-ahead moment for the Bruins, displaying the toughness of the PAC-12 team to be effective when down and under pressure late on in games. The comeback was the 13th of the season for UCLA, meaning Florida cannot sleep if they lead during Game 2. Head Coach Kelly Inouye-Perez said the ability for her team to slow the game down and be the best athletes as a team was the difference. A modern-day juggernaut and the most decorated softball team in history is upon us Friday night. 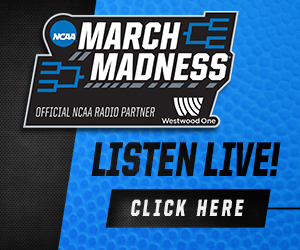 The winner of Florida versus UCLA would advance to play at 3:30 p.m. ET on Sunday, June 3. 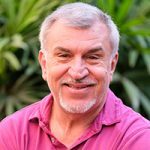 If necessary, a game will occur at 9:30 p.m. on the same day because of the double-elimination rule followed by a best-of-three championship series.